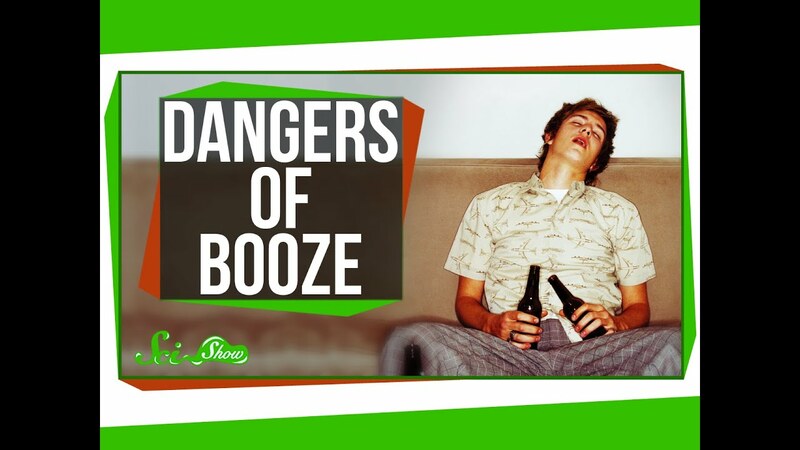 Many of us choose to enjoy the effects of alcohol, and we know that drinking too much is a bad thing, but what kinds of things can actually happen when you drink too much for too long? Dooblydoo thanks go to the following Patreon supporters — we couldn’t make SciShow without them! Shout out to Kathy & Tim Philip, Kevin Bealer, Andreas Heydeck, Thomas J., Accalia Elementia, Will and Sonja Marple. James Harshaw, Justin Lentz, Chris Peters, Bader AlGhamdi, Benny, Tim Curwick, Philippe von Bergen, Patrick Merrithew, Fatima Iqbal, Mark Terrio-Cameron, Patrick D. Ashmore, and charles george. Bazinga! Mathematical Discovery Inspired By TBBT Episode!